As a lover of books and learning, I LOVE sharing some of my favourite and most impactful reads. Enjoy! 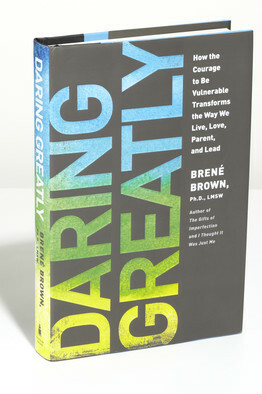 How the Courage to Be Vulnerable Transforms the Way We Live, Love, Parent, and Lead. How to Stop Doubting Your Greatness and Start Living an Awesome Life. Transform your life, work, and confidence with everyday courage. The 11 spiritual rules for ultimate success. "A fabulous book! It's as inspirational as it is inspiring!" ~Marci Shimoff, New York Times bestselling author of Happy for No Reason and Chicken Soup for the Woman's Soul. Filled with illuminating anecdotes, data from the most recent studies, and stories, it shows how we can win by reaching across the gender divide TOGETHER! 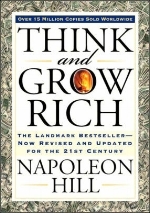 Master the mindset of wealth!